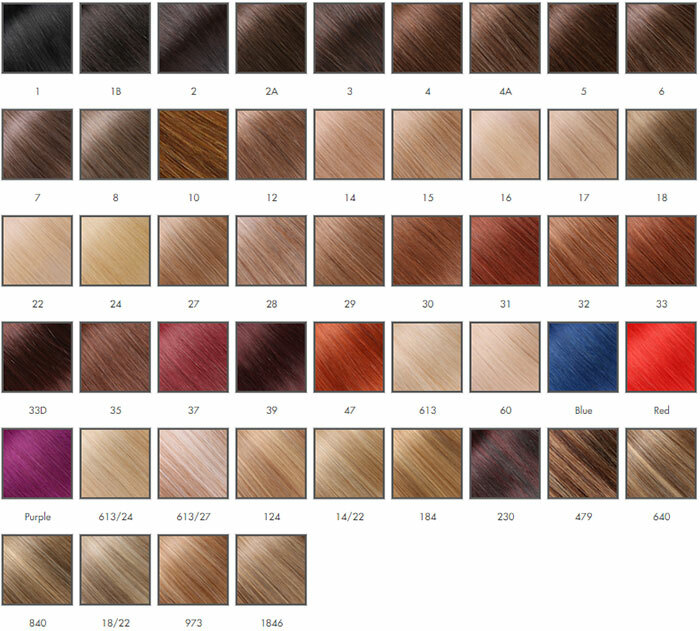 808 U-Tip Straight Hair Extensions are a high grade of 100% Human Remy Hair. 808 U-Tips are a blend of beautiful Ukrainian hair and high quality Asian hair. The texture is straighter than Indian hair and is a perfect match for people with straighter, smoo Read more..
808 U-Tip (KeraTip) Straight Hair Extensions are a high grade of 100% Human Remy Hair. 808 U-Tips are a blend of beautiful Ukrainian hair and high quality Asian hair. The texture is straighter than Indian hair and is a perfect match for people with straighter, smoother texture. Made of 30% Indian Remy Hair & 70% Asian Remy Hair (highest quality Asian). The Super KeraTip keratin bonds are long lasting, up to 6 months, with no break down and no shedding. Deep wave will vary in curl. Light colored deep wave may be dry because of the high amount of processing required. This hair is hand-tipped and packaged by weight, not by pieces. 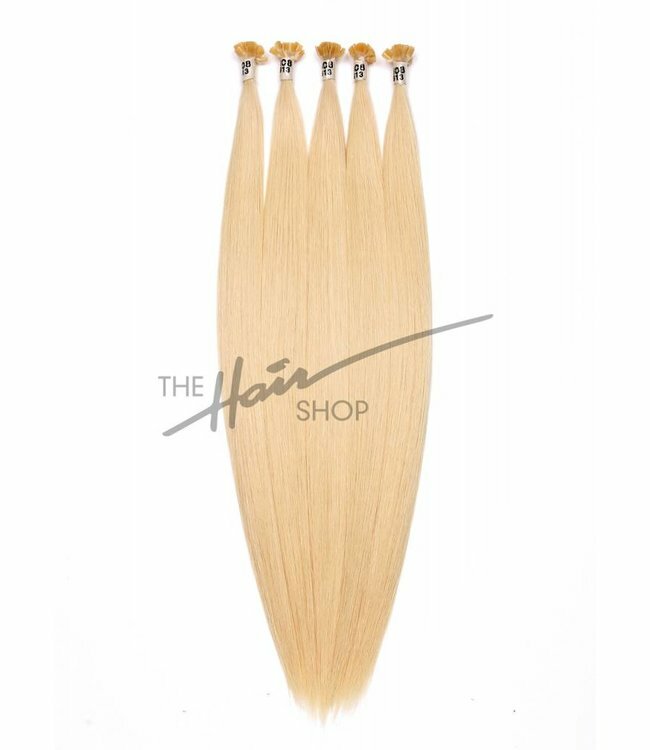 808 U-Tip Straight Hair Extensions are a high grade of 100% ..